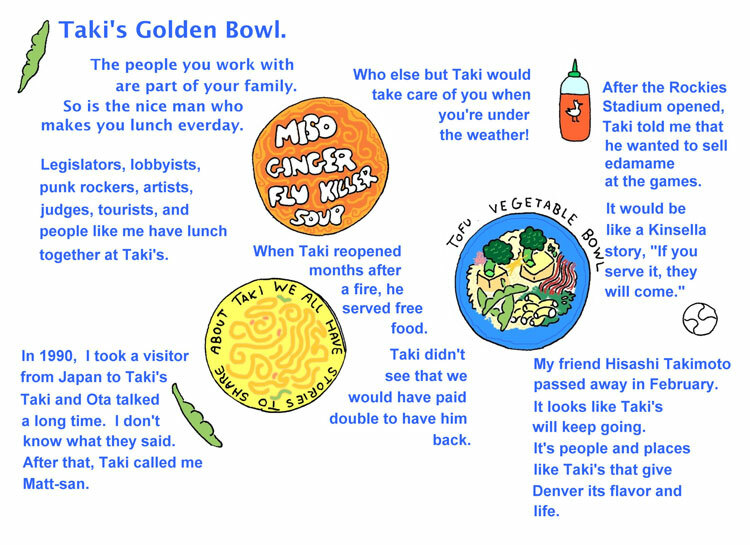 B50 Note: Hisashi “Taki” Takimoto died on February 9th, 2009, after almost 20 years of serving delicious and healthy food on east Colfax in Denver. 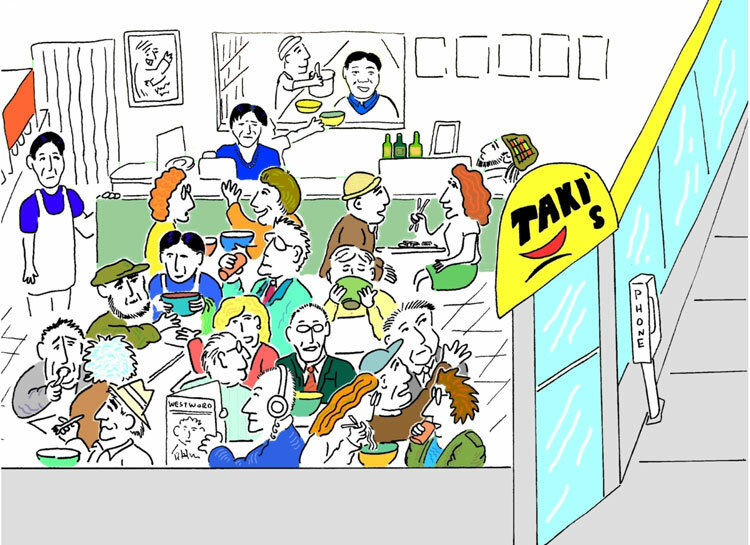 Kyle Wagner wrote an excellent appreciation of Taki for the Denver Post. 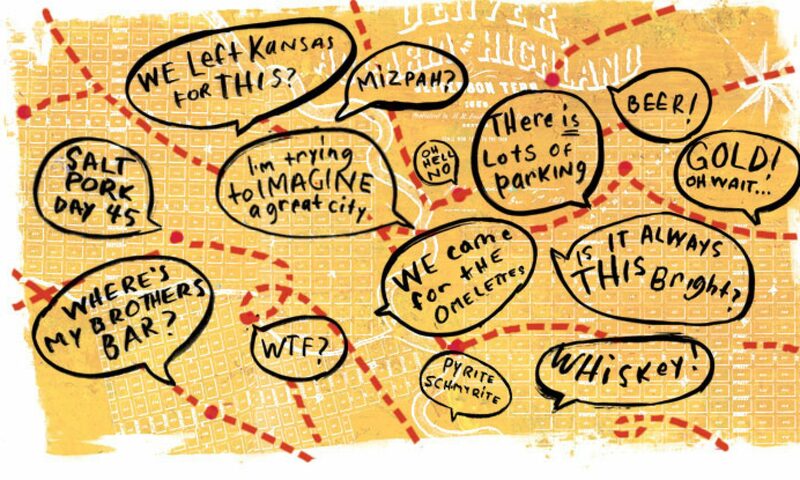 See more of Matt-san Holman’s comics on his website, Square 1 Comics.